The role of PR professionals in the police continues to be crucial with 12 forces across the country spending over £1m on comms. The Metropolitan Police has the largest pool of comms professionals and the biggest budget. It employs 105 staff and will spend £10.34m on PR this year, FOI requests by Press Gazette have revealed. Police Scotland has the second largest comms team, hiring 68 staff members and spending £2.73m. However, headcount does not always correlate with spend. West Midlands Police force has 37 comms staff with a budget of £101,200 while in Northamptonshire there are nine team members and spend is six times as much (£685,000). In total, 45 forces were asked to provide details, with 38 responding. Figures revealed there are at least 775 communications professionals working within the police and spending on comms is at least £36m. Greater Manchester Police was not originally included in the list but it confirmed to PRWeek it has 35 comms staff and a budget of £1,375,174 (mainly staff costs) which has been reduced by around 30 per cent from 2010. 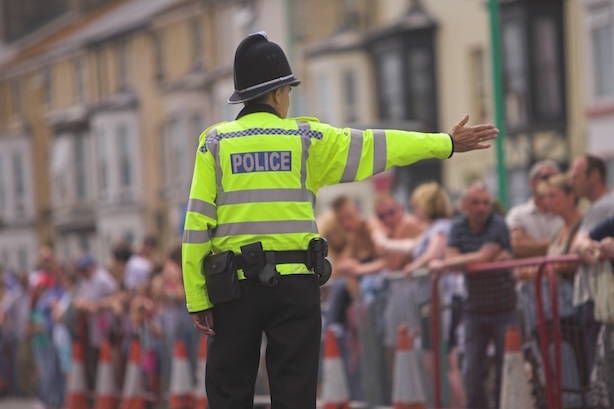 Amanda Coleman, chair of the association of Police Communicators (APComm) told PRWeek that PR staff remain crucial to police forces as they support officers with investigations and sharing crime prevention messages. "Police communication staff provide a 24-hour service which ensures that police officers remain on the frontline. The work has become increasingly challenging with the growth of social media, the changing nature of the media, and increased scrutiny on media handling," Coleman explained. "As with the rest of the public sector, communication has been subject to continuous review in the past five years and this has seen budgets and staffing significantly reduced. Despite this more information than ever before is being provided by police forces."